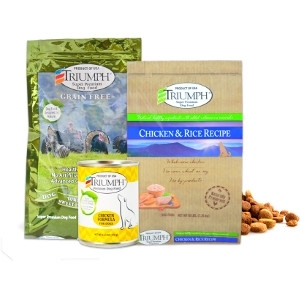 Super premium food for your pet. No artificial flavors, colors or preservatives. Each plant is certified for food safety to ensure that each and every batch we produce is perfect in every way. Triumph is proudly made in the U.S.A. by Sunshine Mills, Inc.